We can customize a wide selection of granola and clusters to add flavor, texture and crunch. A wide variety of options are available to create unique products with visual appeal and flavor. Give products a unique texture and finished look to differentiate from the pack. Have an idea? Let’s chat. In addition to the above, we can develop formulations to your specifications. 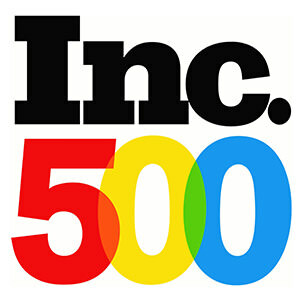 Main Street Muffins is on the Inc. 500 List: Inc. magazine's list of the 500 fastest growing companies in America; we come in at number 319. 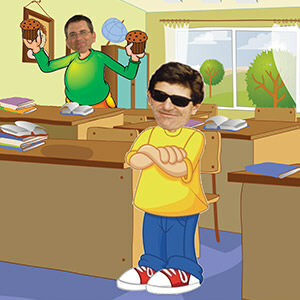 Steve Marks and Harvey Nelson meet in nursery school. Harvey takes two blueberry muffins at snack time, leaving none for Steve. This would leave an indelible mark on both of them. 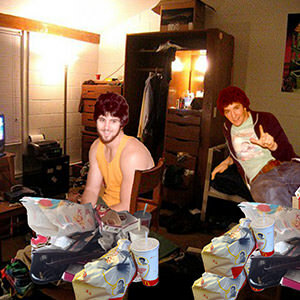 Harvey and Steve become roommates in college. Unwilling to clean dishes (or anything else in the kitchen), they eat out every meal where they first see the magic of eating prepared foods. We outgrow the downtown building and move into an old fish distribution warehouse. 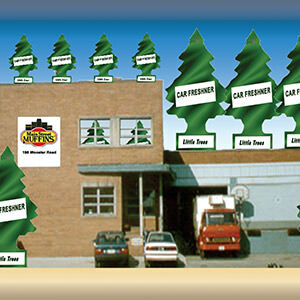 Simultaneously, Main Street Muffins becomes the number one user of Christmas tree car deodorizers in an effort to eliminate fish smell from building. We introduce thaw and serve muffins (considered "serve and thaw muffins" but became concerned about dental injuries). 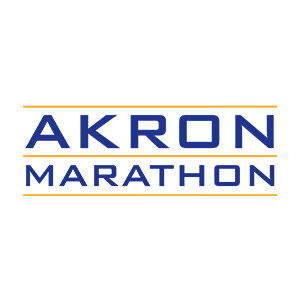 Steve Marks and his family start the Akron Marathon. It is wildly speculated that the marathon was started so that people could eat more muffins, cookies and brownies. Much less known, Harvey and his family start an 8 hour Comedy Central TV marathon where they actually do eat more muffins, cookies and brownies. 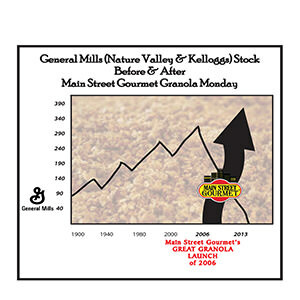 Main Street Gourmet® enters the granola market. Kellogg's and Nature Valley's stock drops 22% on the news. Coincidence? We don't think so. 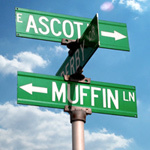 The Mayor of Akron proclaims July 17th as "Muffin Day" ... really! The Chinese calendar is changed to the Year of the Muffin from Year of the Pig. Pigs across the world refuse to eat baked goods. A fast growing national restaurant chain chooses Main Street Gourmet® to supply a custom granola for its yogurt parfaits. 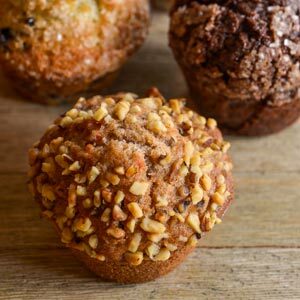 Main Street Gourmet considers name change to "Main Street Granola and Other Custom Bakery Products" but holds off because it doesn't fit on letterhead. Main Street Gourmet begins producing and selling pre-packaged “granola clusters” for a major club operator. 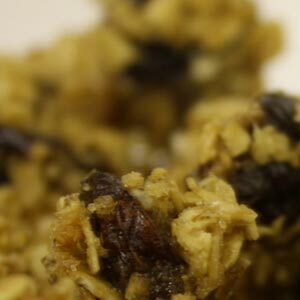 US Government Trademark and Patent office refuses trademark application for “Granola Clusters” so name is changed to “Small Group of Something with Granola”. 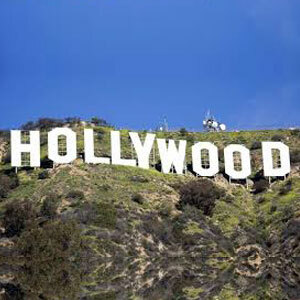 Movie rights to the Main Street Gourmet story sold to Stanley Spielberg, distant cousin of a famous director/producer. Book rights still available for sale! 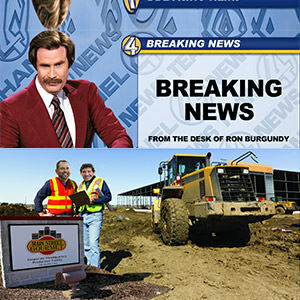 Ground is broken on the building expansion and renovation project that will increase capacity and functionality. Not coincidentally, psychiatry bills for the Co-CEOs escalate.